Poor skin tone ages skin, making it appear older and uneven. 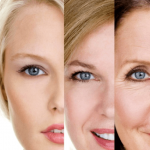 Sun exposure, aging and poor nutrition may also contribute to bad skin tone. You may be able to correct bad skin tone by using a topical apple cider vinegar treatment. 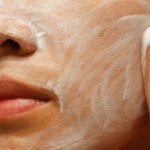 Oil control – Chronic oily skin leads to breakouts and oily patches on the face. This can make wearing makeup problematic. Apple vinegar toner can help control oil production and reduce the appearance of oiliness. Antiseptic – Beauty mavens have used apple vinegar for centuries to clean their skin. 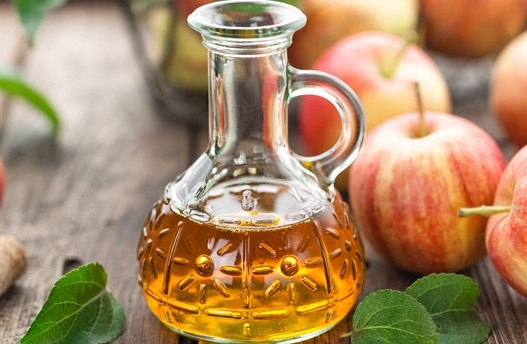 As an antiseptic, apple cider vinegar kills bacteria and yeast that may trigger breakouts. Balance pH – Enjoy good skin health by maintaining your pH level. 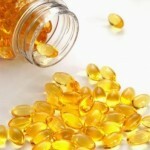 Acids keep your skin remain elastic and youthful looking. 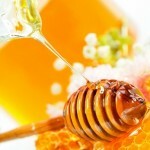 Natural skin care – Apple cider vinegar is an all-natural skin toner that you can make yourself. Using natural products will insure the best care for sensitive skin that may react adversely to harsh chemicals. Stimulate circulation – For better looking skin, get your blood moving with an application of apple cider toner to the face and body. Natural alpha-hydroxy and acetic acids in this fluid stimulates the skin’s capillaries. Improved circulation gives your skin a natural rosy flush. Undiluted vinegar may burn or dry out your skin excessively. Instead, use apple cider vinegar safely by following a simple recipe. Pour one-half cup of distilled water into a plastic or glass bottle with a lid. Add one-half cup of apple cider vinegar to the bottle. Scent your toner by adding one drop of lavender essential oil to the container. Shake the mixture before using. Never mix this toner in a metal container. Incorporate the apple cider vinegar toner into your skin care regimen. Use the toner after your regular cleanser and before your oil-free moisturizer. Keep the tonic fresh by storing it in a dark closet. Wash your face with your cleanser as you normally do. Dab the toner onto cotton balls or a cotton pad. Wipe the dampened cotton across your face, avoiding your sensitive eye area. Give extra attention to oily patches. Leave the toner on your skin for one to two minutes and then rinse away the toner. Do this once or twice a day. You should use the toner just once a day until you know how your skin will respond to this formula. While this all-natural toner may be good for your skin, you should be aware of a few negative side effects. Vinegar toner, even made with apple-based vinegar, has an odor often described as dirty sneakers. If you plan to be close to a romantic partner or your skin tends to sweat a lot, your vinegar skin toner may linger which could become socially embarrassing. If your face has open wounds from popped pimples or scratches, the toner may burn your skin. You may also experience serious flushing. This can be resolved by diluting the toner a little more than usual. Vinegar toner will remove the oils on your skin’s surface, but removing too much natural oil may make your skin feel tight. Tight skin is uncomfortable and diminishes the skin’s ability to resist wrinkling.